Keep yourself warm in the winter with our Juliette Black Knit Mink Fur Scarf with Tassels for women. 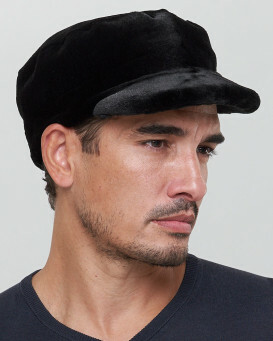 Authentic dyed mink fur is plush atop both sides of a knitted backing. This glam accessory is one size fits all with a width of 13", a length of 66", and 5" tassels on each end. This cozy fit looks decadent over a simple grey dress or can glam up a casual shirt and jeans. The Juliette Black Knit Mink Fur Scarf with Tassels makes a great gift idea for the special woman in your life and is a necessity for winter. 5.0 / 5 from 9 customer reviews. "I love my mink scarf????. It’s so soft. I can’t wait to wear it one day this week. Great company. I have been doing business with them for awhile now. 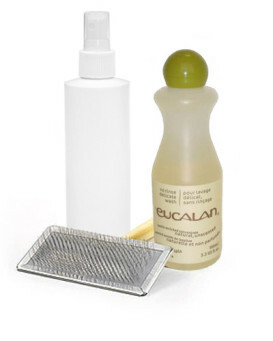 Their products always look ???? just like the picture." "Wrap was gift for cooler Southern evening. Well made and prefect weight for weather here. Nice lenght to cover her shoulders. Speedy service and fast delivery. 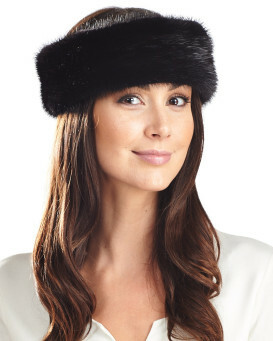 Would recommend this and matchs mink hat bought last year." "Love it. 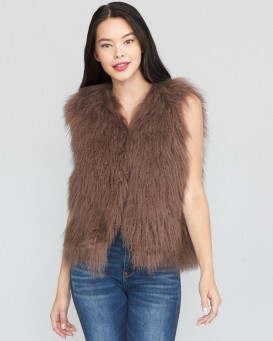 Ordered this fur scarf for the 2nd time as a gift for my friend. I am sure she will love it. Enjoyed discount. Great delivery service as always!" "Gorgeous scarf. Shopped af futhatworld many times, , never disappointed! ." "Quality fabulous. Looks exactly as in px!! Worth every penny! Beautiful"
"Fabulous quality and would cost much much more if bought retail in US. 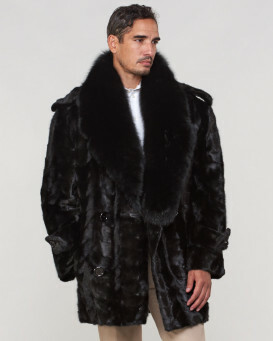 Perfect for ski areas and cold weather! Beautiful and very well made"
"Service was outstanding and quick,in time for Christmas. Beautiful supple black knit mink scarf. Great quality! I'm certain that I'll wear it often." "Beautiful knitted mink. Ample size-almost a wrap. I can't wait for cooler weather!"